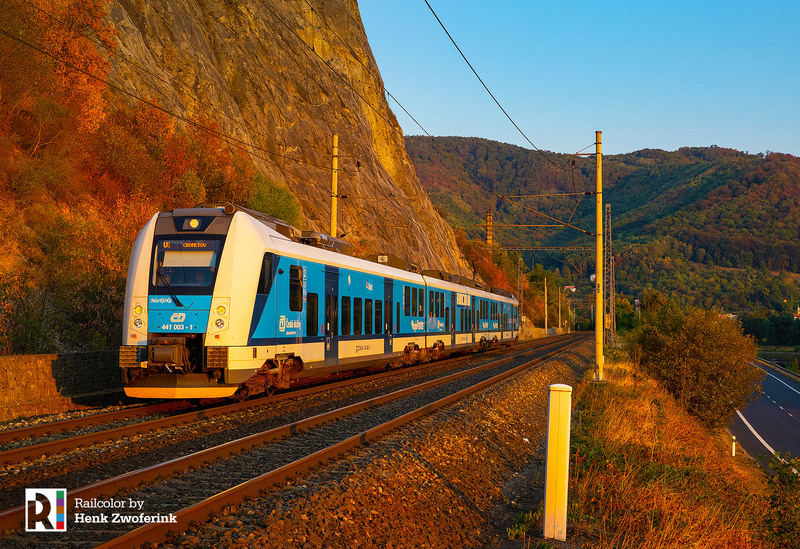 The Czech state railways (ČD) has opened up tenders for up to 120 trains for regional and interregional operations, having a value of Czk 14.8 billion. 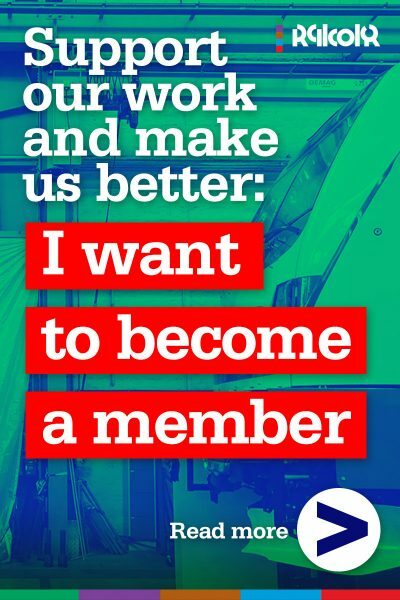 With these tenders ČD wants to strengthen its position while securing contracts for regional transport, for which tenders are to take place during 2019. 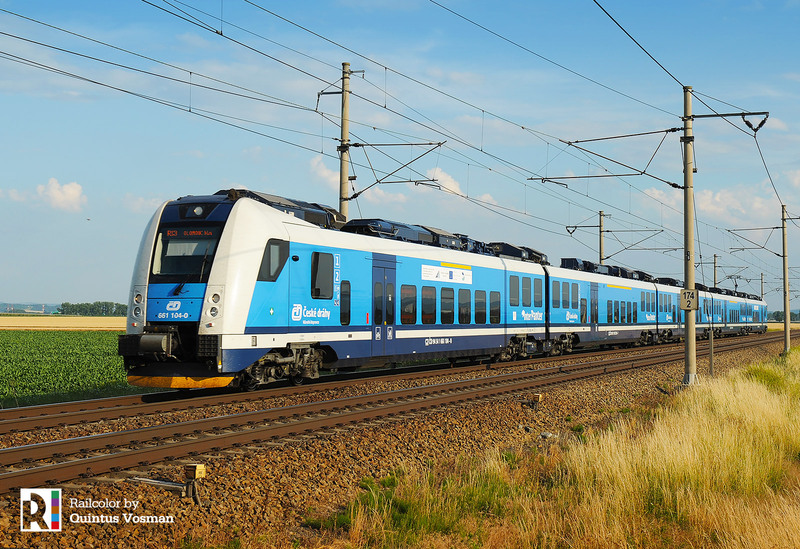 ČD wants to be able to offer modern rolling stock to regional public transport authorities in case it is awarded a new contract by these authorities. 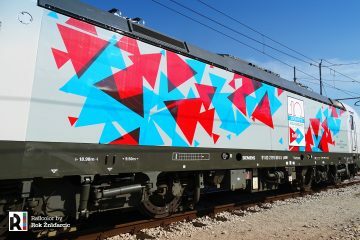 ČD is looking for non-barrier trains – with wifi and audio-visual information systems. Many Czech regions require such technical standards. 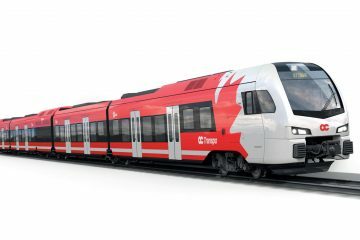 The tenders by ČD for new regional trains are open to any train manufacturer. 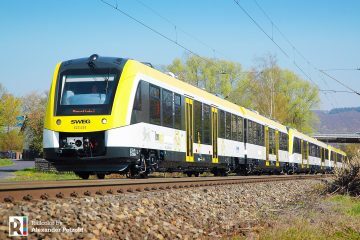 120 EMUs in different configurations..
ČD is considering 60 EMUs with a capacity up to 240 seats for about 9.7 billion CZK. 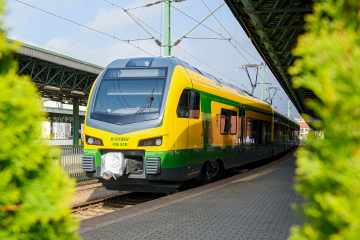 Another 60 EMUs for about 120 passengers are planned, costing about 5.1 billion CZK. 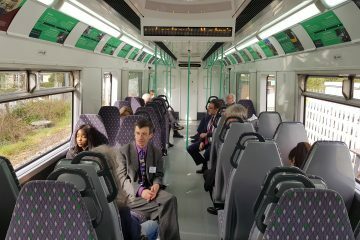 The new trains are to be ‘low floor’ and have air conditioning. In both cases it should be possible that three trains can be coupled together. 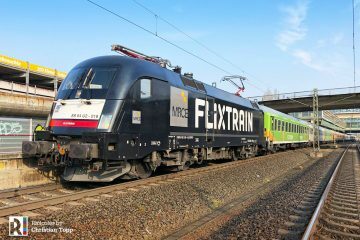 In terms of operation the new 160 km/h trains must be suitable for the two main electricity systems on the Czech rail network: 3000V DC and 25kV AC 50 Hz. 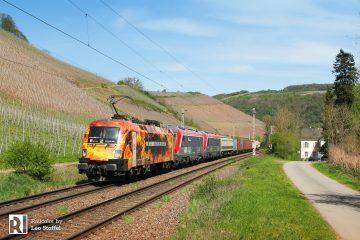 They must be equipped with ETCS on board signalling system and have GSM-R. The other 60 train sets for which bids are called by ČD concern 2-car 120 seat DMU’s with a maximum speed of at least 120 km/h and suitable for coupling up to three sets. They must be low floor too. On board comfort and standards are to be equal to the electric train sets to be ordered. 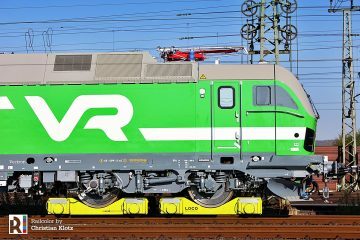 They must also be equipped with ETCS and GSM-R.
At the moment ČD’s contract with Škoda Transportation is being completed with the delivery of nine EMUs type ‘RegioPanter’ (series 650) for the Plzeň region. These are to enter services during the end of 2018 / start of 2019 and were ordered after ČD won the regional transport contract in the area.